Thanks to WETSTYLE for sponsoring today's post and for sharing in my love for design. 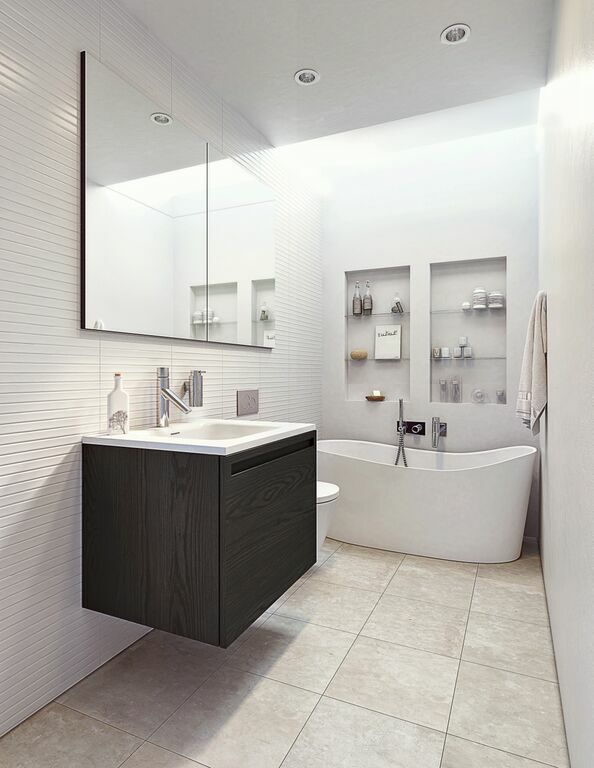 In a home with only 1 bathroom you can imagine how much it gets used on a regular basis. It's a must that this area of our home stays clean and organized. Today I'm sharing a few tips on how to keep your bathroom looking the best it can all while adding a little style to your space. 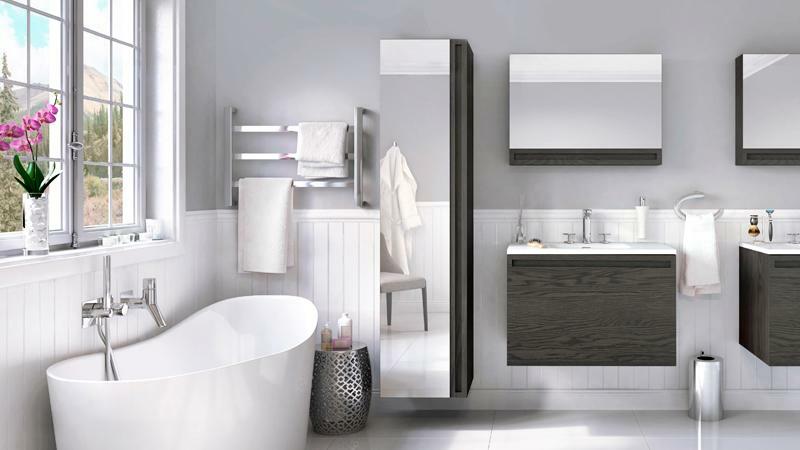 I've partnered with WETSTYLE, a design forward company providing eco-friendly and beautiful solutions to our ugly bathrooms. 1. Go through drawers, cabinets and under the sink areas and throw out/pass on things you're not using or that have reached their expiration date. Makeup included! 2. 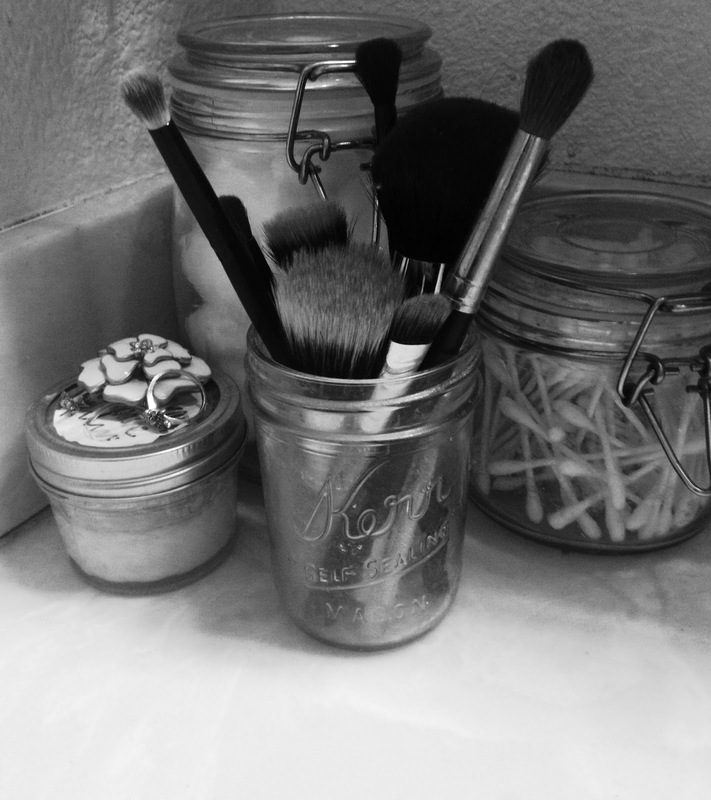 Purchase some small vanity baskets or containers to put back into your drawers for grouping like items. Think grouping toothbrushes, toothpaste, floss, etc. all together. Have a place for everything and when you're done using it, put it back into it's place! 3. Keep surface spaces clean! If you have extra clutter, put it away. Cotton swabs and cotton balls in a canister on the counter is OK, but random items you do not use on a daily basis are not OK. Think less is more! 4. Add some zest! Find a statement faucet or a vanity like this one from WETSTYLE to polish off your space. Or you can add in a little greenery like a succulent to bring more life. Lastly, maximize your wall space. Shelving or artwork will help create the vibe you want! Look at those mirrored cabinets! The linen cabinet shown above by W2 WETSTYLE is making my heart throb! Have fun on your bathroom organization project! It's that easy and can be done in 1 day or less! For more inspiration or to follow along with WETSTYLE, visit them on twitter and pinterest! This is a sponsored conversation written by me on behalf of WETSTYLE. The opinions and text are all mine.